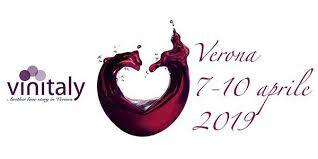 Pavilion 9, stand C 12: from Sunday until Wednesday, we look forward to seeing you in Verona as always, at Vinitaly 2019. Last year, the printed first issue of Brolio Magazine was a big hit, to our great joy and satisfaction. This year, you’ll find new, original and exciting surprises – three of them! Those announced in our post last Thursday. Our three Sangiovese Cru were presented last week to the press and at Vinitaly they can be tasted and admired in their very elegant bottles. The labels depicting details from the Ricasoli family tree are miniature works of art, and the contents of the bottles reveal tenacity and determination. Don’t forget to come by and see us in Verona: besides our three magnificent Crus, there will be the 3rd issue of our semi-annual magazine.